OPPO is a Chinese electronics manufacturer, known for its innovation. 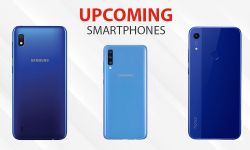 It was successful in breaking records within the smartphone industry through different innovations while competing with the rival brands. 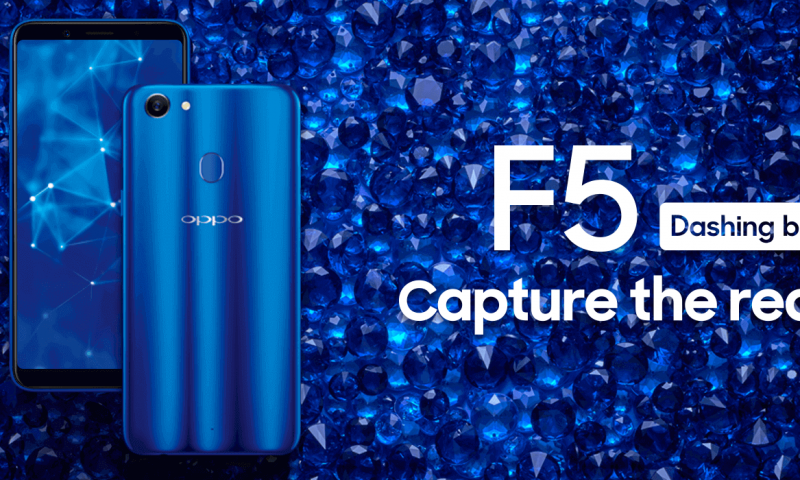 Smartphones like Finder was the OPPO’s thinnest smartphone at that time, Find 5 was OPPO’s first Full 1080P HD Smartphone and Find 7 is the first phone that can produce 50MP photos via its software. 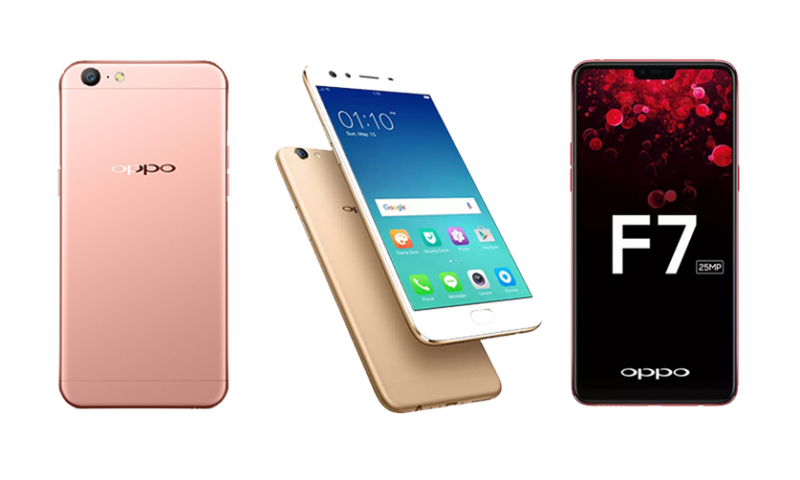 OPPO F1s 32GB Variant was launched last year in Nepal with a positive response much like its predecessor Oppo F1. Continuing on the success, Telecell Pvt. 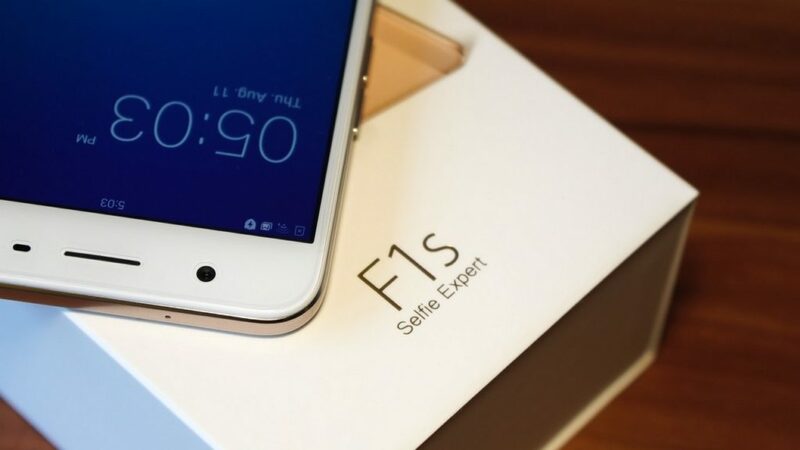 Ltd, the national distributor of OPPO smartphones in Nepal has launched the new Selfie Expert F1s 64GB variant with the updated specs at Rs. 31,990. 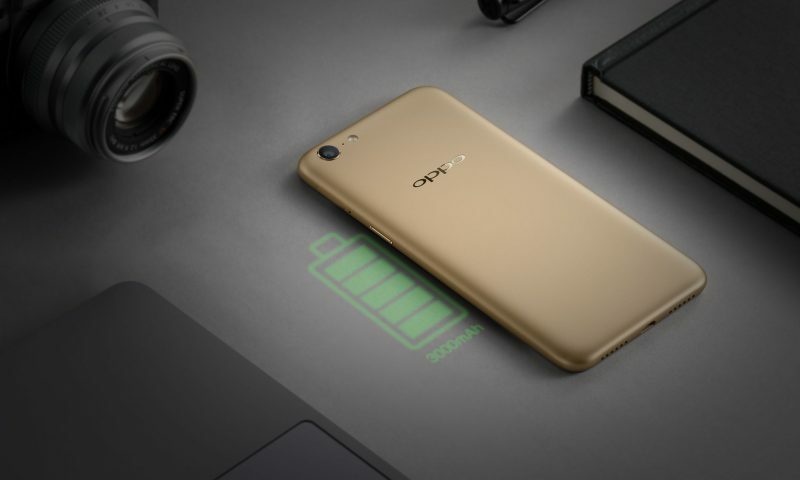 If you want to get your hands on this device, it is available through all the OPPO’s retailers in Nepal. Talking about the phone, it has a 16MP front camera that will help you capture better selfies. The phone is powered by Mediatek MT6750 Octa-core processor with 4GB RAM that makes the phone perform flawlessly while multi-tasking. The device has 64GB internal storage that is more than enough to store pictures, videos or music. 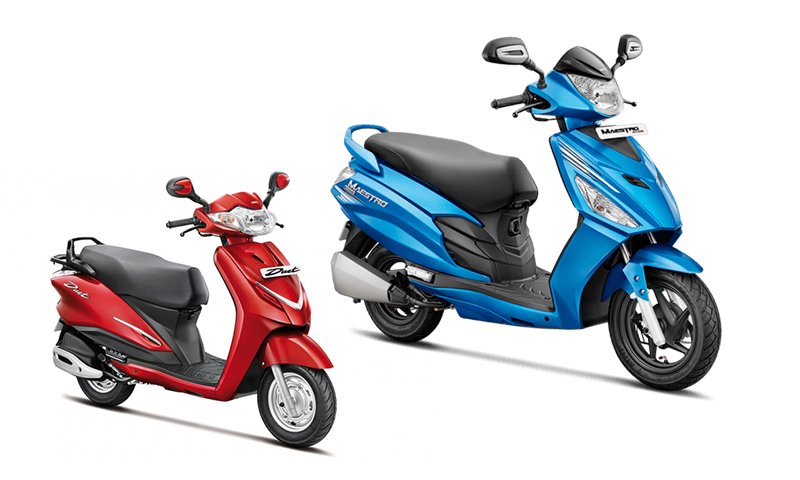 However, if you want more, you can expand your storage up to 256GB with a microSD card. As a cherry in the ice-cream, features of this phone has been topped off with its sleek gold/rose gold design. Under the hood, the device has a 3075mAh battery, enough to provide the power juice to get it up and running through the day. 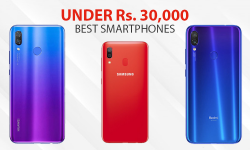 If you are looking for a phone with a good camera, power packed processor with enough storage that can get through your day. 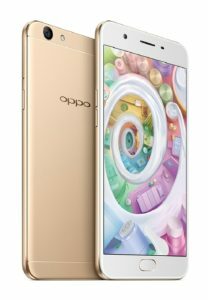 Then Selfie Expert OPPO F1s 64GB just might be the smartphone for you!